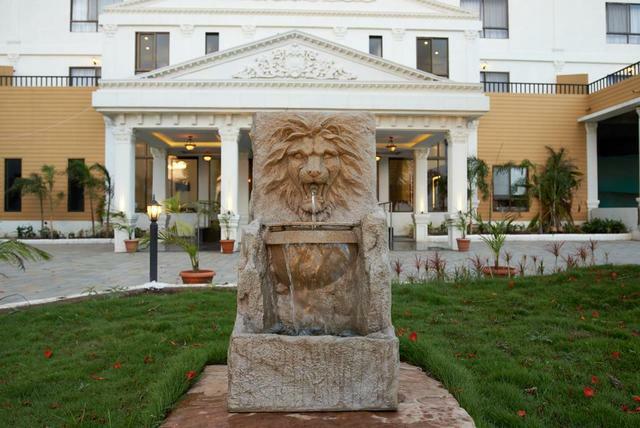 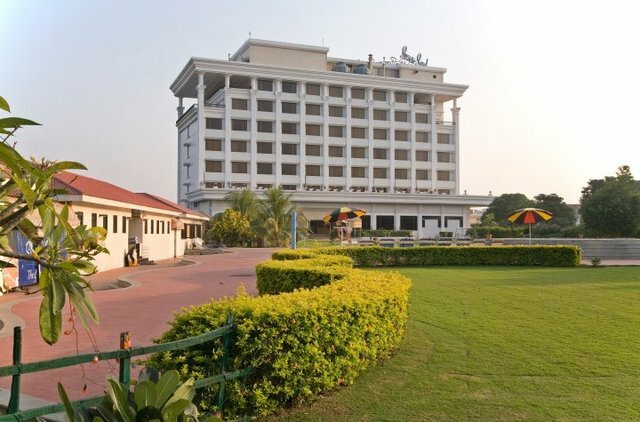 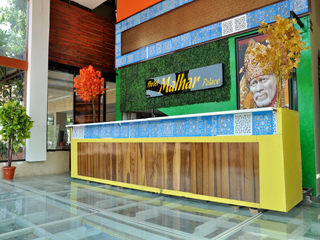 Located on Pan Mala Road in Shirdi, Hotel Malhar Palace does justice to its name. 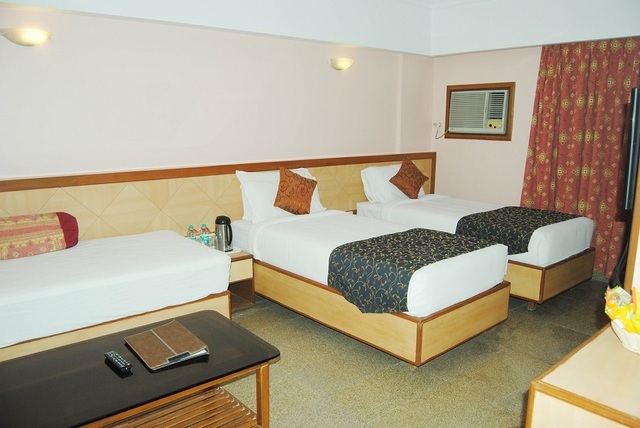 With palatial decor and a posh ambience, the hotel is bound to mesmerize you. Shirdi is visited by thousands of followers every year. 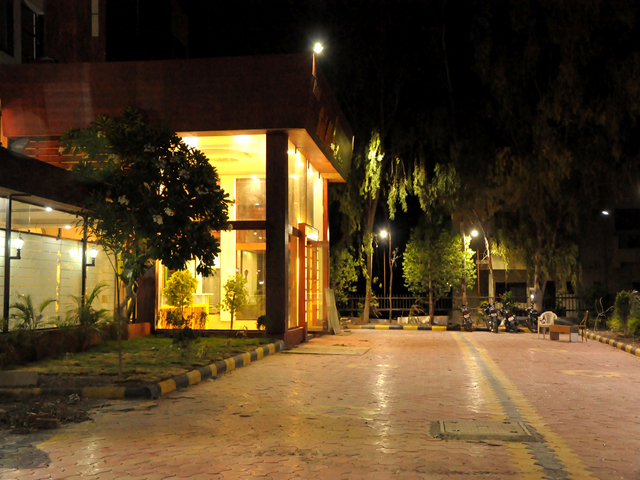 With the essence of spirituality and aura, Shirdi attracts its disciples for the holy union. 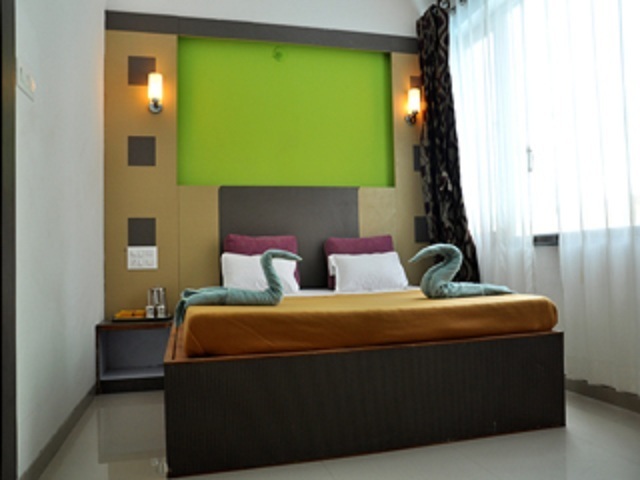 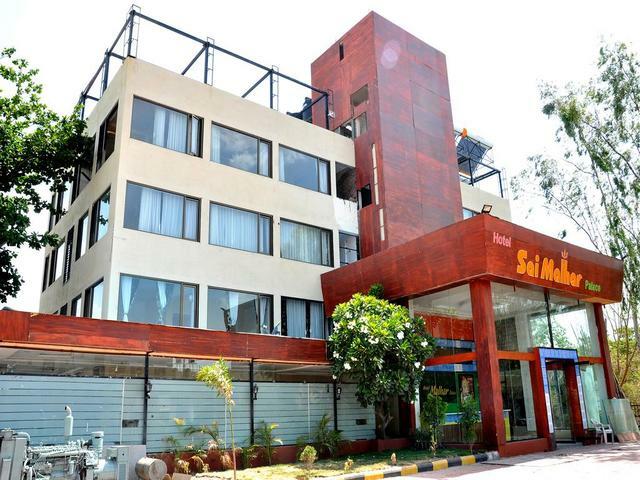 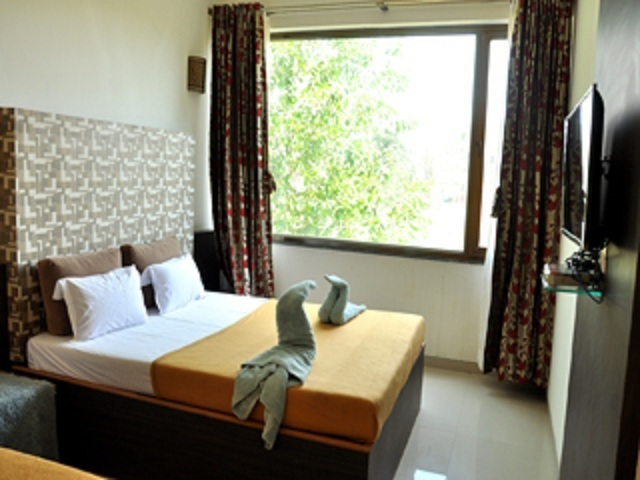 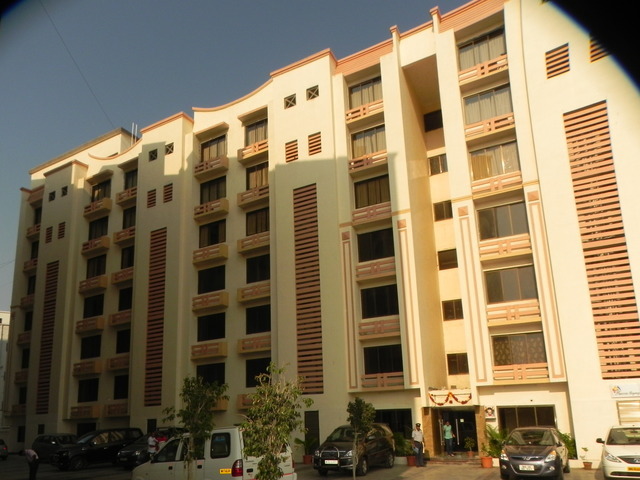 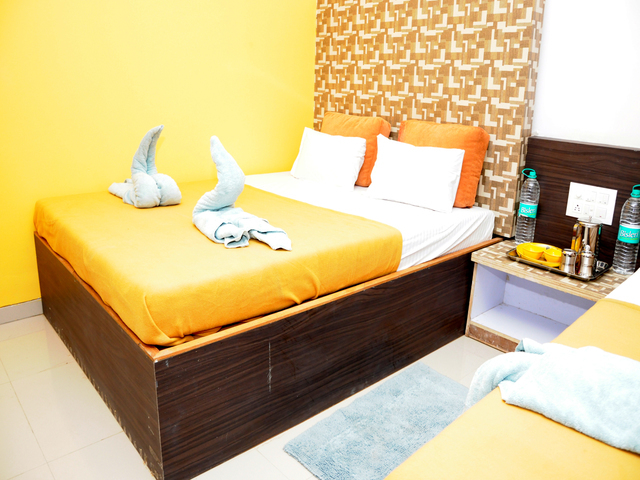 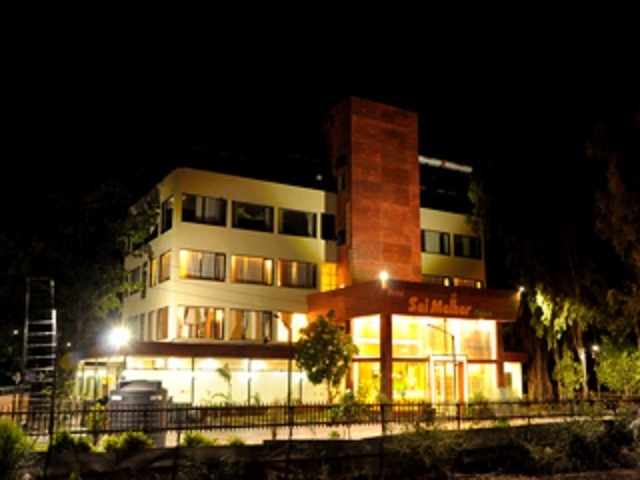 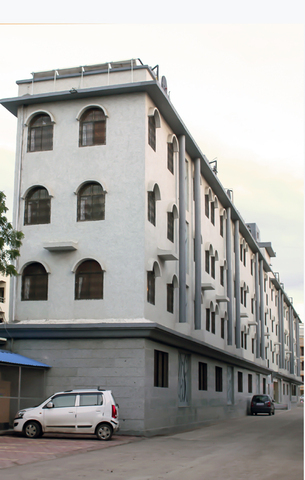 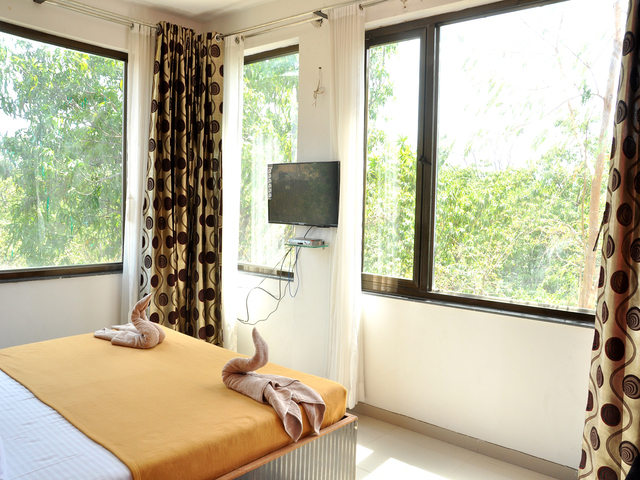 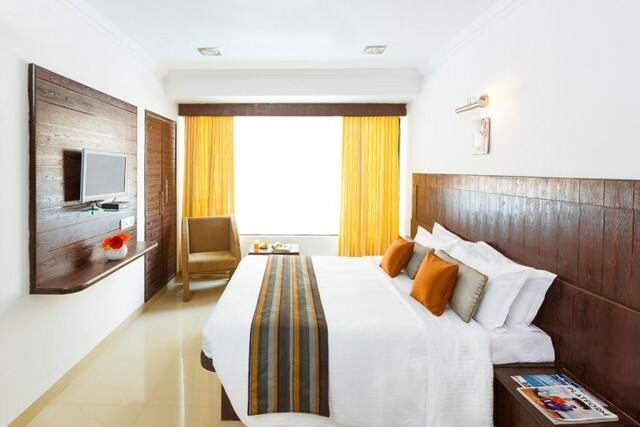 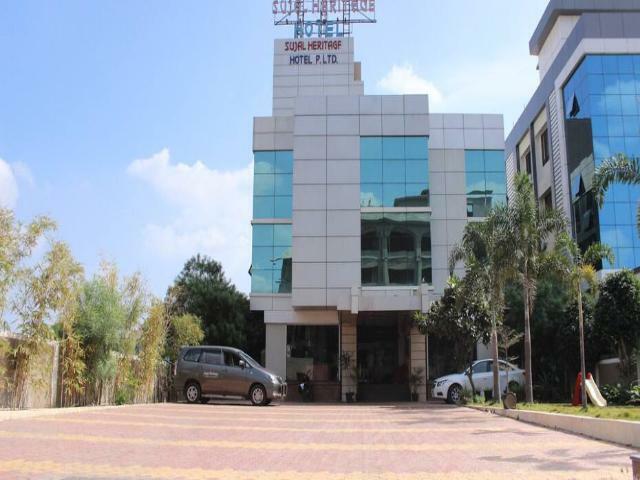 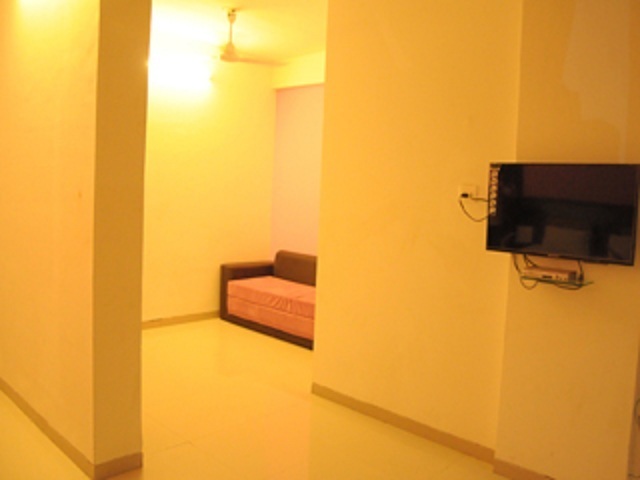 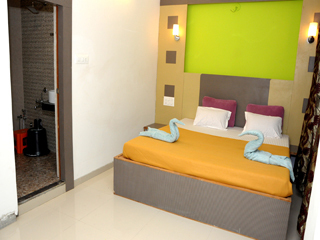 Hotel Malhar, Shirdi provides a classic accommodation for you with all sorts of modern amenities. 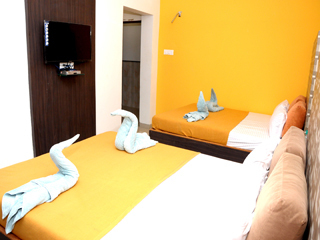 We offer you 8 categories of exclusively maintained rooms. 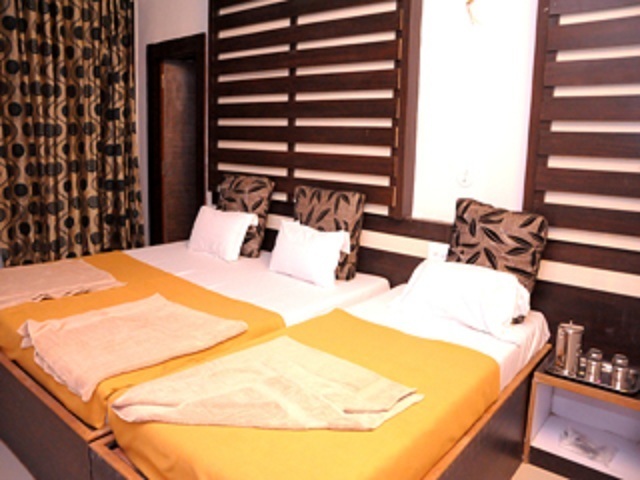 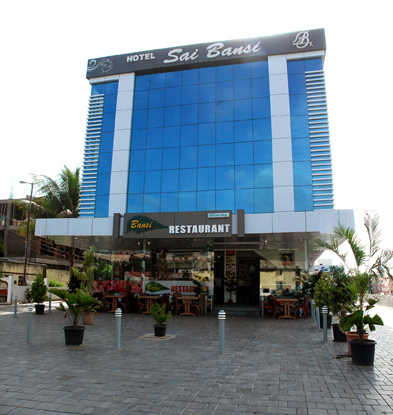 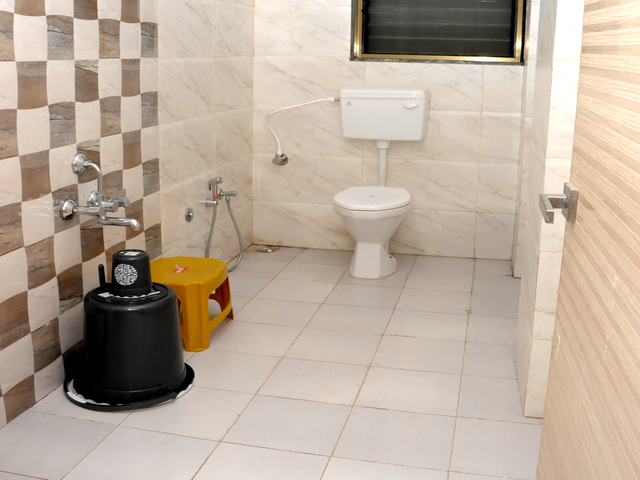 They are well-appointed and graced with contemporary facilities and services waiting to be explored. 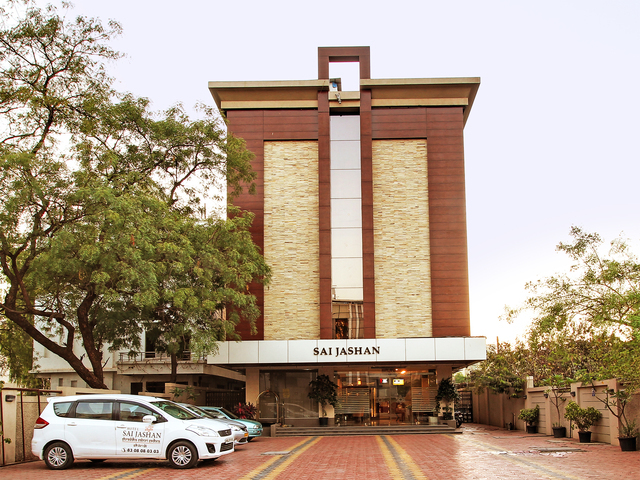 Each of our service is tailor-made to address your needs and provide you a classic time in Shirdi. 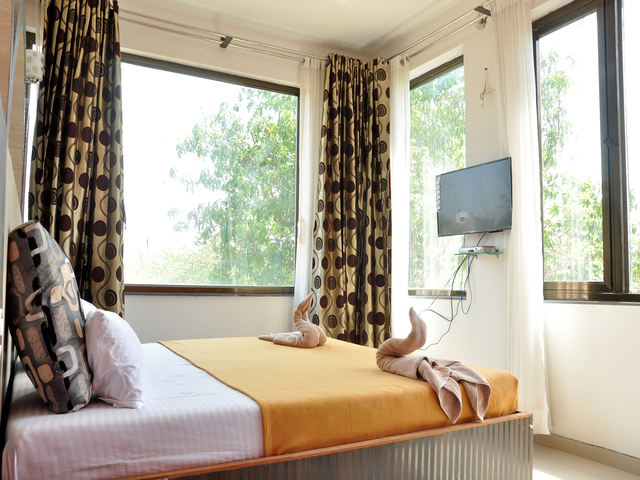 The rooms are airy, well-lit and come with sophisticated interiors for a grand stay. 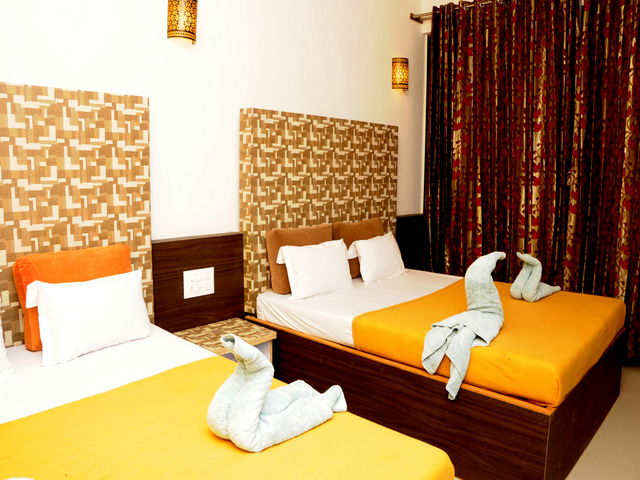 We also offer complimentary Wi-Fi access in all room types. 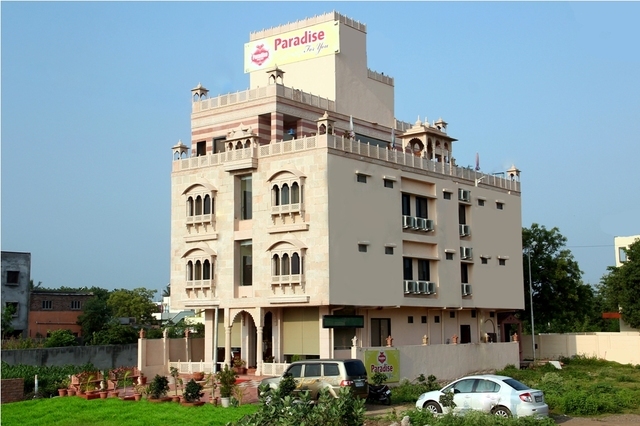 Being located close to the railway station, we are preferred by most pilgrims.